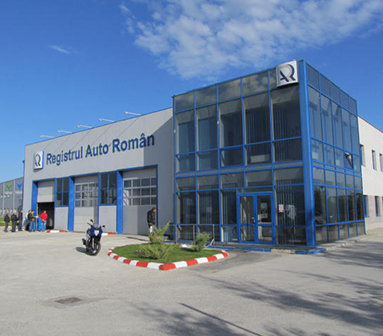 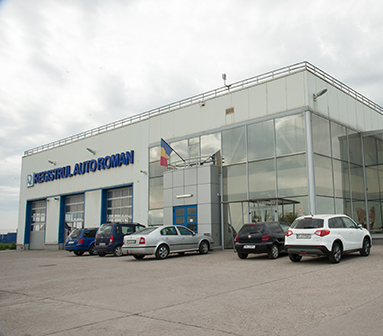 Registrul Auto Român (R.A.R. 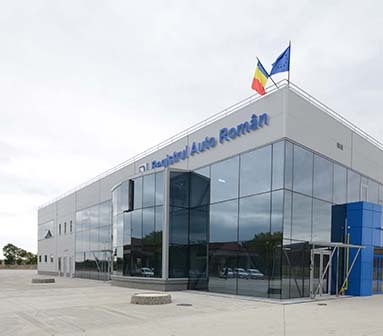 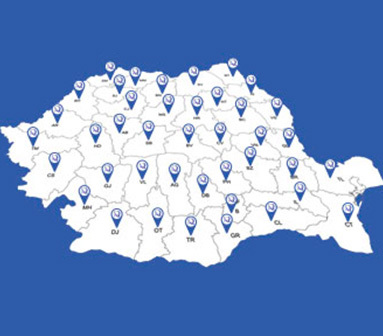 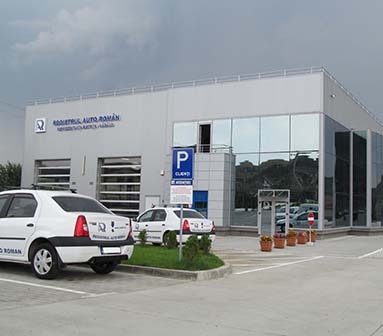 – Romanian Automotive Register) is the technical specialized body designated by the Ministry of Transports as competent authority in the field of road vehicles, road safety, environment protection and quality assurance. 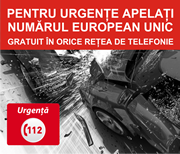 – to participate in the works of the World Forum for the Vehicle Regulation Harmonization (WP 29) of the Economic Commission for Europe of the UN.